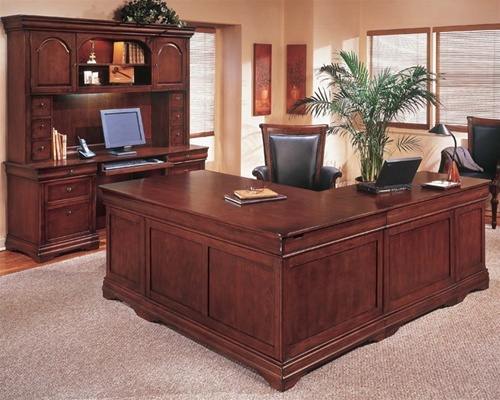 Are looking for a High Quality Home Office Series in a Chocolate Patina finish? If so, then the Rue De Lyon Series is for you! This series includes many standard features to accommodate today’s technology and equipment. Manufactured by DMI Furniture, an industry leader of wood veneer Home office Furniture, this series includes Executive Desks, L Desks, U Workstations, Reception Desks, Storage Units, Conference Tables and Matching Seating. Contact us directly for a “Package Price”!